Laguna Garzon, Uruguay is an area that is becoming a popular ecotourism destination. The culture of Uruguay as well as a focus on the natural inhabitants, plant and animal or flora y fauna is part of this new development. Ecotourism promotes vacations that are ecologically sound. Striving to reduce the ecological damage or any other type of damage to areas that are visited is realized by educating visitors. 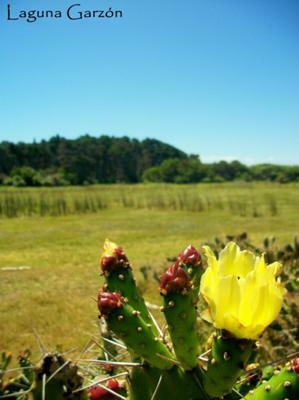 The vegetation of Laguna Garzon, Uruguay is similar to other countries such as Brazil and Argentina. The forests contain poplars, eucalyptus, willows and acacias. 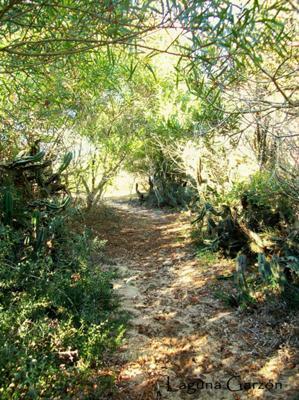 An area that is known as El Caracol in Rocha, which is accessed by crossing the bar raft of Laguna Garzon, has trees known as the ombu. These trees are mainly solitary trees and this is one of the areas that have hundreds. The inner bark of the ombu tree has a soft and almost feathery feel. Coconut trees can be found along the coast as well and much of the grass is similar to that of Argentina pampas grass. As a part of an ecotourism vacation, the education of visitors to this area of Uruguay includes the inhabitants of the waters surrounding many areas. There are a variety of fish to be found when taking an eco-tourism tour to Laguna Garzon, Uruguay. Sweet water fish include pejerrey. 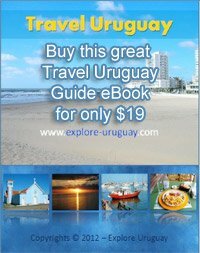 explore this beautiful area of Uruguay,. There are many who come from North America and South America for sweet water and salt water fishing. The criolla is one type of fish that inhabit these waters and have been caught weighing up to 32 kilos. In addition, there are corvine, ansjovis, rays and sharks. Fuerte San Miguel is a National Park located in the Rocha Department that was mentioned above. This military fortification has been in existence since 1737, when it was constructed by the Portuguese. This cultural icon was built using heavy stones for the walls and towers, which was crucial during the wars fought against the invaders from Spain allowing Uruguay to become an Independent Nation. for visitors to Uruguay. The proud heritage of the country is shown in the fort that was rebuilt in 1933 using the plans and the techniques that were used at the time it was rebuilt. The fort is today a National Monument of Uruguay and a protected area. The ecosystem has been maintained allowing the native wildlife to remain. There are guazubira, capybaras, birds and monkeys that may be seen in this area by those who visit. In addition, this cultural structure is open to visitors at all times and contains a Museum of Military History. The collection includes a sample of the way uniforms evolved from previous times. One of the features of Laguna Garzon, Uruguay is an activity that is being promoted to allow the nature tourism that is specific to ecotourism. 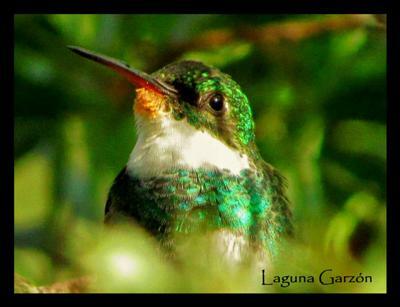 Wild Walks is part of the proposed Wildlife Uruguay, Uruguayan Society for the Conservation of Nature. The purpose is to offer participants a unique experience,,b> promote an awareness of Uruguay, allow the development of areas where the walks are taken, explore the most remote areas of Uruguay and collect information that contributes to conservation as well as teaching about nature and the cultural heritage of the country. Laguna Garzon, Uruguay is an area with many beaches and lagoons where visitors can enjoy the natural aspects of the country as well as the amenities. There are lodges that have been built with just this in mind. While preserving the lagoon and allowing the ecosystems to function without any negative impacts, the lodges offer all the comforts. They are also in keeping with the regulations for the area that limit land occupation, which helps to keep the natural aspects of Laguna Garzon. Many allow only two levels to be built. Built from local wood, many of the accommodations seem to float on the lagoon. This is an area that is becoming increasingly popular for celebrities. Locals work in the area and participate in the projects that help to preserve their home, making it sustainable for everyone - residents and visitors alike. 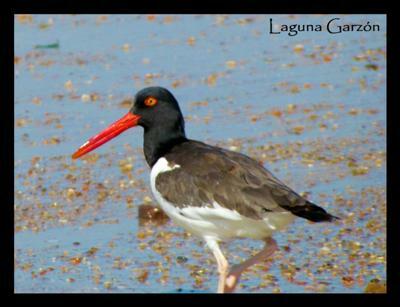 With the focus on preservation, Laguna Garzon, Uruguay has become a top destination for ecotourism.